Brevard College is pleased to announce a new scholarship for students pursuing a degree in the Fine Arts. Peggy Lewis Morris created the scholarship in memory of her husband Keith Morris, whom she met as a student at Brevard College in 1959. The Keith Morris Memorial Annual Scholarship was born out of Peggy’s desire to honor her late husband at the couple’s alma mater. “Keith was such a loving man, gracious to my children and giving too; the man of my dreams,” Peggy said. Keith practiced the art of architecture for 42 years, winning numerous awards for his designs. 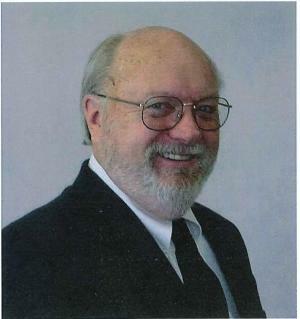 During his career, he worked with a variety of public, corporate and private clients in government and industry. Keith also published a Capital Project Procedure Manual, which has been used by many cities to grow and operate efficiently. He was the president of Morris-Berg Architects, Inc., based out of Charlotte, North Carolina. Keith left a lasting impression at Brevard College as the architect who renovated and designed the Alumni House in 1993, a service he provided to his alma mater at no cost.